Grayling announces Birmingham boss, Newgate makes public affairs hire, Franklin Rae acquires The Media Foundry, Silverstone hires b2b agency, and more from PRWeek UK. Grayling has made the internal appointment of Lee Southen (above) as head of its Birmingham office. He joined Grayling Birmingham last year as an associate director, helping it win new regional clients Aston Villa Football Club and the University of Gloucestershire. He worked for Wolverhampton's 8848 agency for 10 years prior to joining Grayling, whose other UK offices are London, Southampton, Bristol, Leeds, Manchester, Cardiff and Edinburgh. George Robinson has joined Newgate Communications as an associate partner in the public affairs practice. He was previously head of policy and comms at public transport firm Abellio UK. 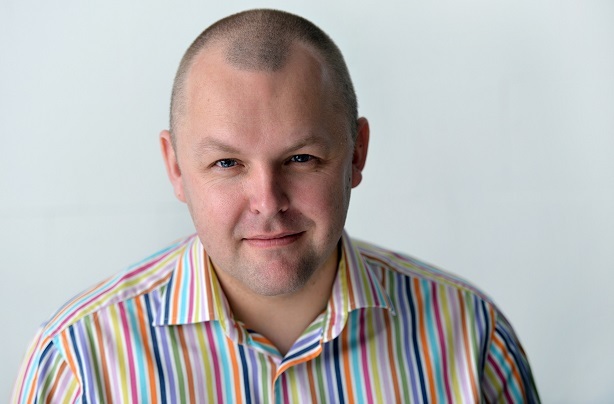 Before that he worked for agencies Westbourne and MWWPR, working with Simon Gentry at the latter; Gentry is now head of public affairs at Newgate. The agency recently got a new CEO and merged with sister firm Redleaf. Franklin Rae PR has acquired marketing and media sector specialist The Media Foundry. TMF was set up in 1998 and had been part of small holding company Cubo Group. Franklin Rae focuses on the media roduction, distribution and creative industries, and was set up in 2003. Terms of the deal and size of the respective agencies were not disclosed. Hotwire has hired Ludi Garcia as MD of its Madrid office. She was previously an associate director at Ketchum, leading its digital and tech practices. She succeeds Yashim Zabaleta, one of a trio of high-level departures from Hotwire earlier this year. NGINX, a tech firm based on Open Source, has appointed Firefly Communications Group to handle communications in the UK, France and Germany. Firefly will work in partnership with PAN Communications in the US and PR Deadlines in Australia. Iconic race and events venue Silverstone has appointed davies tanner as its retained agency for a b2b comms brief. 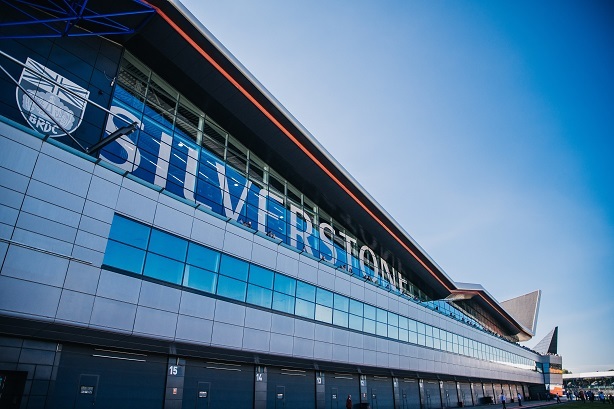 The agency will focus on building the profile of the Silverstone brand and the venue’s unique capabilities for the meetings, events, conferences and incentives sector in the UK. TimeZoneOne, the public relations agency of record for the Illinois Office of Tourism (IOT), has appointed London-based Hills Balfour to act as the destination's travel marketing and PR representative in the United Kingdom and Ireland. Hills Balfour, which also works for Brand USA, was acquired by US integrated group MMGY Global in March. Brussels agency Cambre has promoted Feriel Saouil to the role of chief operating officer. It follows the promotion of its CEO to a role at Cambre's Italian holding company SEC, announced last week.